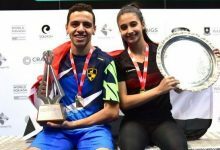 Egypt’s distinguished Amr Shabana, the four-time world champion who boasts 27 titles on the PSA World Tour, is one step away from winning his first ever trophy in England after upsetting home hope James Willstrop in the semi-finals of the ATCO PSA World Series Squash Finals at The Queen’s Club in London. 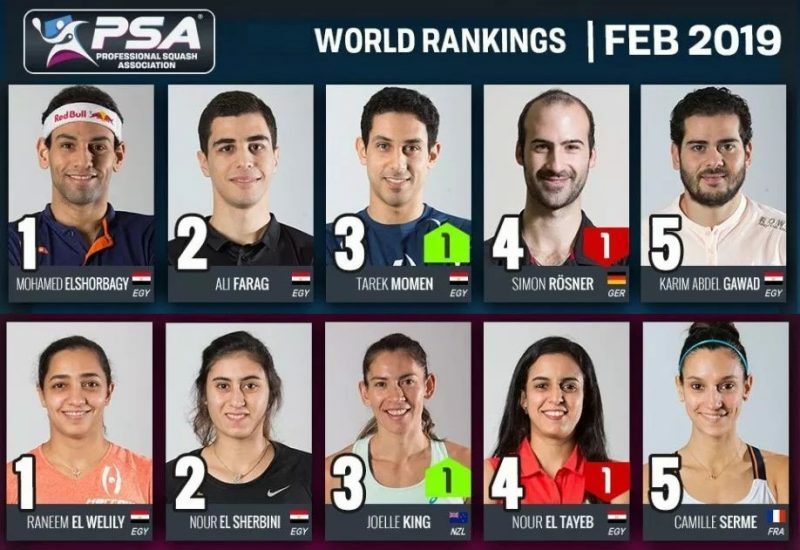 Willstrop was top seed in the flagship PSA World Tour event which features the eight players who earned the most points from the nine PSA World Series championships in 2011. 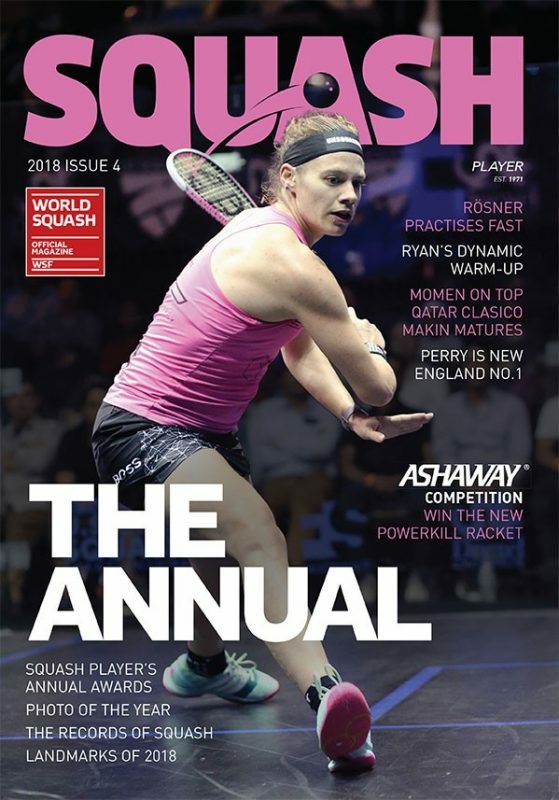 It was after winning the last three World Series events of the year in quick succession that the Yorkshireman became world number one for the first time at the beginning of this month. 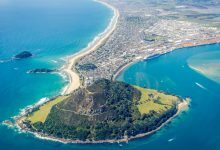 But Willstrop was unable to match the racket wizardry of the 30-year-old left-hander who topped the world rankings for 33 months in a row until the end of 2008. 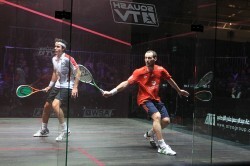 Shabana rolled back the years to defeat the Englishman 13-11, 11-5 in his first win over Willstrop for more than a year. 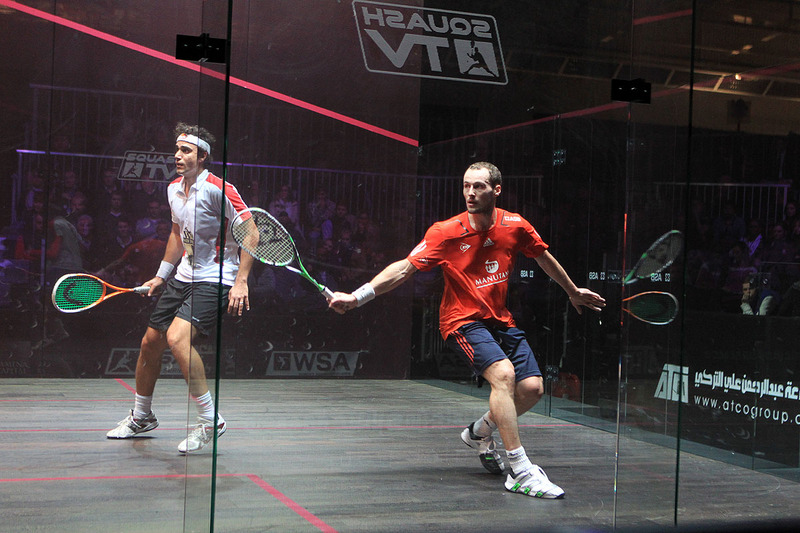 The triumph takes the Egyptian into the World Series Finals final for the second year in a row. In a repeat of the 2008 final, Shabana will line-up against Frenchman Gregory Gaultier. 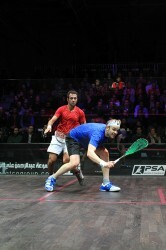 The second seed from Aix-en-Provence faced Karim Darwish, another former world number one from Egypt. Third seed Darwish romped to a 4-0 lead, but Gaultier regained control thereafter before closing out the match 11-5, 11-5 in 33 minutes. “At the beginning of the first game he was attacking – I wasn’t sharp enough,” explained the Frenchman afterwards. “I really had to be focussed and control the middle of the court. 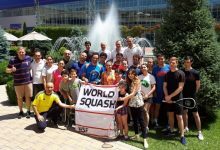 Gaultier is celebrating the 44th PSA Tour final of his career – but remarkably his fourth World Series Finals final in only his fourth appearance in the event. 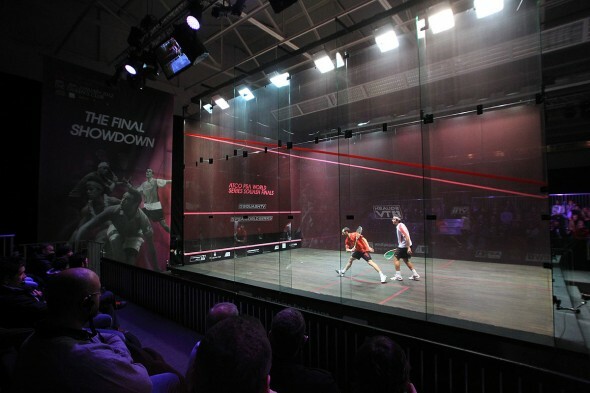 On an occasion where SkySports were broadcasting the event live, this is the kind of spectacle that most squash players are unfamiliar with these days. That said, the WSA’s world top four players were focussed and well up for the televised semi finals day. 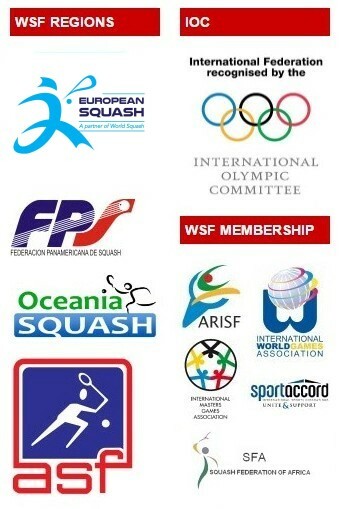 Laura Massaro recorded a number of scalps throughout 2011, attributing to her sharp climb up the WSA rankings. 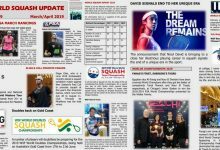 A similar result seemed on the cards today as her opponent Nicol David was made to work for her points in the first game. 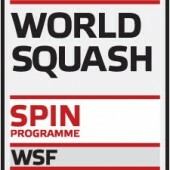 The world No1 hadn’t been made to work too hard in the group stages of the event this week and was yet to drop a game. But Massaro cut an imposing figure on court from the first point, maintaining a careful and patient approach but not shying away from attacking opportunities. To an extent the Englishwoman was encouraged by some uncharacteristic errors from David, as she hit the tin on a few occasions from a comfortable volley position. 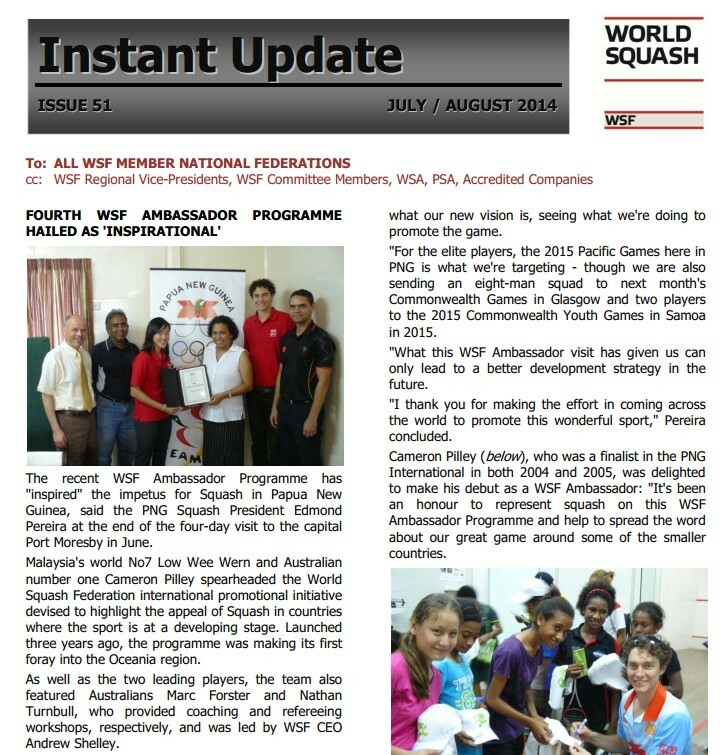 Massaro held three game balls against the Malaysian and finished off the first game, 11/8. David renewed her focus in the second game. Her attacking shots early on had been prone to hitting the tin. But after the break, her length was tighter and her drop shots rarely retrievable. Under the added pressure, Massaro was unable to respond with the same consistency and succumbed quickly as David drew level with an 11/4 win. Momentum was really with David following the quick second game and she shot out of the blocks again to a 4-1 lead. Massaro was able to show only glimpses of her first game form as David upped her game to such an extent that the English No2 was extremely limited with her attacking options. David marched on to hold seven match balls and consummated her progression to tomorrows final with an 8/11, 11/4, 11/3 win in 33mins. 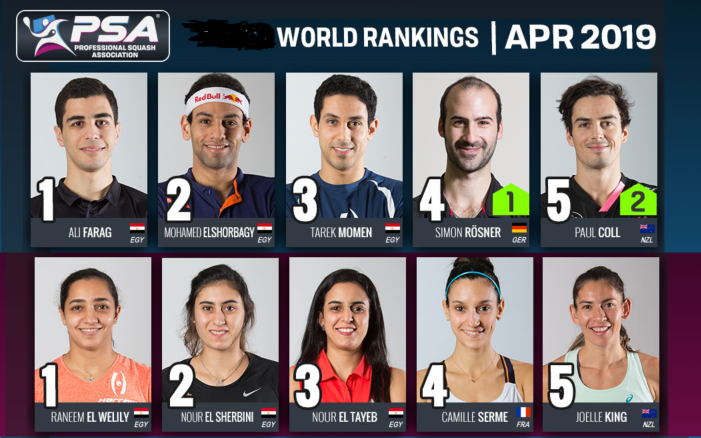 Continuing the battle at the top of the WSA rankings, world No2 Jenny Duncalf then played No3 Madeline Perry. Some very close early exchanges saw neither player take an advantage, until Duncalf, using front court boasts to good effect, extended the biggest gap of the game so far at 6-4. The lead didn’t last long though, and the game continued to be neck and neck until the tiebreak at 10-all. Neither player deserved to lose such a tightly contested first game, but Duncalf edged another game ball and was able to finish off the game, 13/11. Perry fought back in the second, taking a 5-1 lead early on as Duncalf struggled to exert the same pressure she had in the first game. 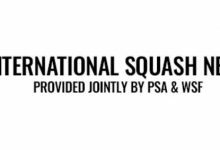 The Northern Irish international’s lead grew, and on the whole proved too consistent for Duncalf, who did manage a small fight back towards the end of the game but the deficit was too great and Perry took the game, 11/8. The third game was a similar story. Duncalf’s retrieval efforts were starting to slow, with Perry appearing to have worn down her opponent and as a result, the error count began to rise. 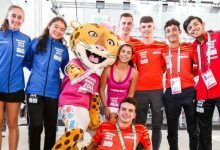 Perry’s length had been accurate all match and that didn’t look like wavering and her tactics were spot on for containing the Englishwoman’s attacking efforts, as she edged towards her place in tomorrow’s final. 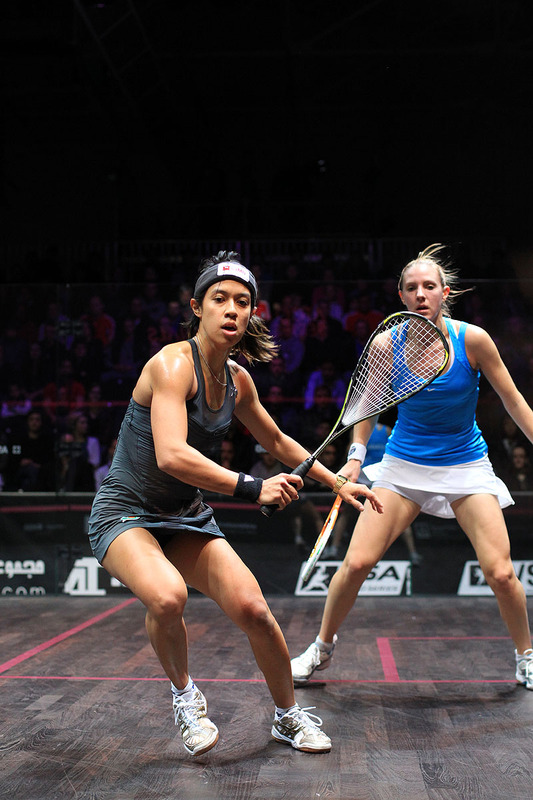 Perry held firm as she booked her place in the final, overcoming Duncalf 11/13, 11/8, 11/5 in 42mins.